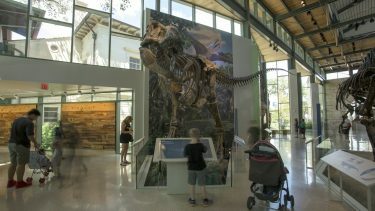 G&A had the unique opportunity to create a dynamic vision for the historic Witte Museum that would integrate dramatic immersive visitor experiences within new and expanded museum spaces. 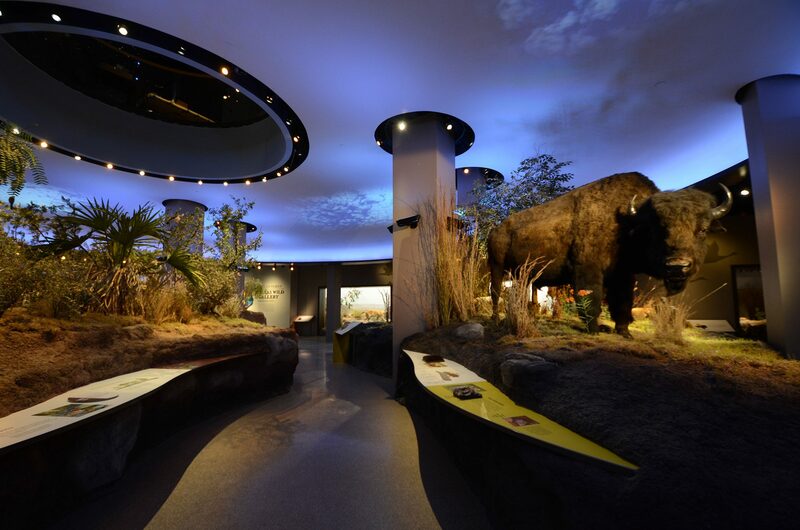 Utilizing the vast collections of the Museum, G&A developed a fresh and innovative strategy for interpreting history, science, and culture. 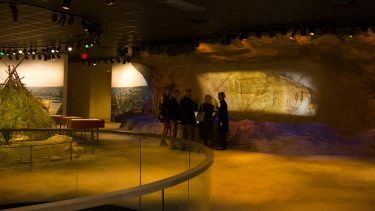 The New Witte blends the beloved dioramas and historic collections of the Witte’s past with immersive spaces, multi-media films, and interactives. The result is a thoroughly engaging and theatrical space that tells the story of the True Texas, millions, thousands and hundreds of years ago to today. 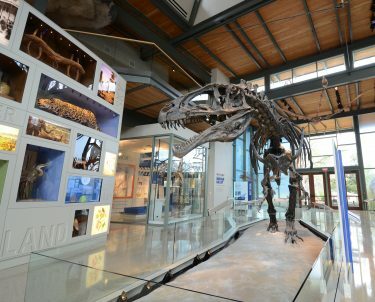 The Dinosaur Spinners bring prehistoric skeletons to life. 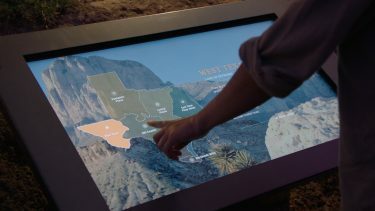 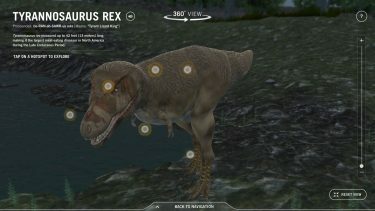 Below dinosaurs’ imposing fossils, visitors can engage with animated 3-D digital dinos in their natural habitats to better understand the giants that once walked the Earth. In the Dinosaur Lab, visitors can go on their own digital dig to learn about the paleontological sites, tools, and methods to help uncover prehistoric fossils. 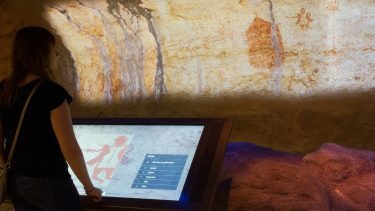 Through vivid projections, visitors are transported to five Texas rock art sites, where they can explore the visual details of the distinct drawings and learn about their meaning—all before the artwork at full scale.